Maca is a nutritional supplement and functional food made from Maca, a root vegetable cultivated by indigenous people in the High Andes of Bolivia. Maca has been cultivated in the Andes for thousands of years. It is extremely rich nutritionally and contains 31 different minerals along with amino acids, antioxidants, alkaloids. 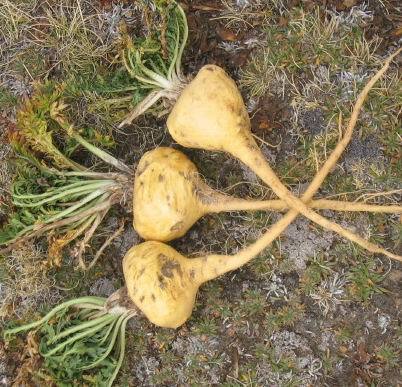 Maca flourishes in conditions where few other plants can survive, at altitudes above 14,000 feet, through freezing winds and blistering heat. This endurance may help explain its potent healing and energizing properties.